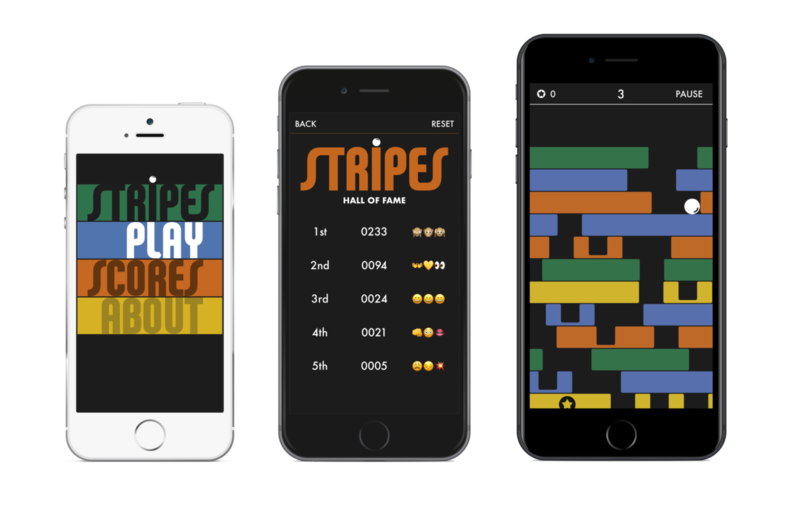 STRIPES is a simple yet addictive game, it might look easy, but it's hard to get a high score, try it out. You need to avoid the traps, grab the extra lives and use the freeze power ups. Most of all you have to get the multipliers, 2x, 3x, 4x and so on. - Hit the multipliers for extra points, 2x, 3x, 4x and so on. Stripes is made by Aimer Media, making apps since 2010. 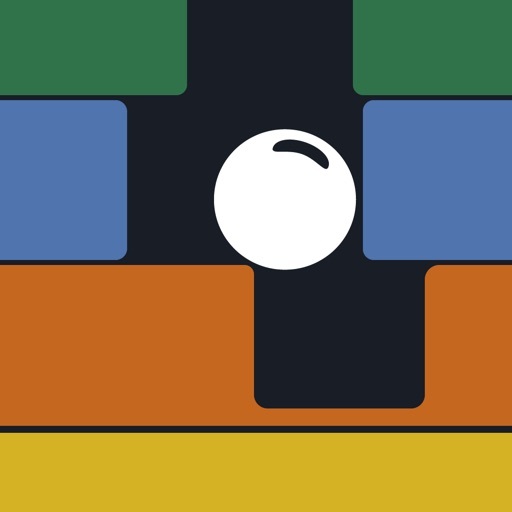 This game might look easy, but it's hard to get a high score, try it out. You need to avoid the traps, grab the extra lives, hit the freeze power ups and nab the 10 point stars. Most of all you have to get the multipliers, 2x, 3x, 4x and so on. Get your score on the global high scoreboard.